BRIDGETOWN, Barbados, CMC – The following is the full text of statement issued by the Caribbean Media Corporation (CMC) following an incident involving our correspondent Mr. Kenton Chance and a member of the Barbados Coast Guard in Dominica on October 5, 2017. “The Caribbean Media Corporation (CMC) is aware of an incident between our correspondent Kenton Chance and a member of the Barbados Defence Force (BDF) that occurred in Dominica on Thursday, October, 5. “Mr. Chance reported that while on assignment covering the relief efforts at the Dominica Port with officials from the Caribbean Disaster Emergency Management Agency (CDEMA), a member of the Barbados Coast Guard “grabbed” his camera while he was filming the activities there. Our correspondent said that the uniformed member of the Barbados Coast Guard, who was armed with an assault rifle, forcefully relieved him of his camera at the instruction of a man in civilian wear. The Coast Guard official had also threatened to delete the footage already gathered. “The equipment was only returned following the intervention of Acting Inspector of Police Hospidales of the Trinidad and Tobago Police Force and another member of his team who accompanied Chance back to the scene of the incident. Chance also informed (Retired) Brigadier General Earl Arthurs of CDEMA, who spoke to Hospidales and the man, after which the camera was returned to him. “CMC strongly condemns the actions of the member of the Barbados Coast Guard. 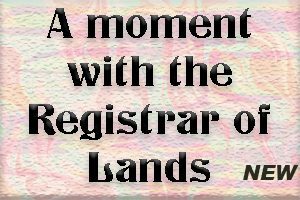 As the premier regional media outfit our primary role is to engender and foster the tenets of regional unity through information gathering and sharing. “We gladly embraced the invitation to go to Dominica through a partnership between CDEMA and the Caribbean Broadcasting Union (CBU) to ensure that the Caribbean and the diaspora are made fully aware of the unfolding situation in Dominica as a result of Hurricane Maria. “The role of the authentic media is even more important now in light of the trend in societies to embrace what is often termed “fake news”; some of which were peddled in the immediate aftermath of Hurricane Maria striking Dominica. “CMC has since taken note of a statement issued by the BDF that it intends to carry out a full investigation into the matter and the apology issued therein. 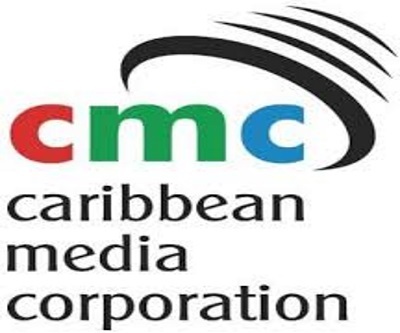 “CMC will continue to support the work of its correspondents across the region as it seeks to carry out its mandate to provide credible information to all the publics in the Caribbean. “In that regard, we will continue to work with all stakeholders, including the Barbados Defence Force, the Association of Caribbean Media Workers (ACM) and the CBU.